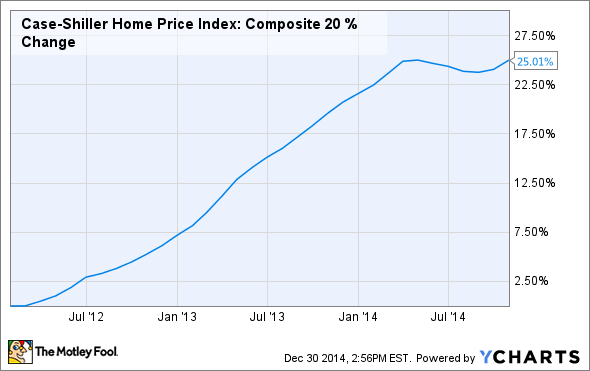 Your Best Real Estate Move: Flip or Hold in 2015? AlamyHome sales are projected to increase next year, which could work to the advantage of investors. 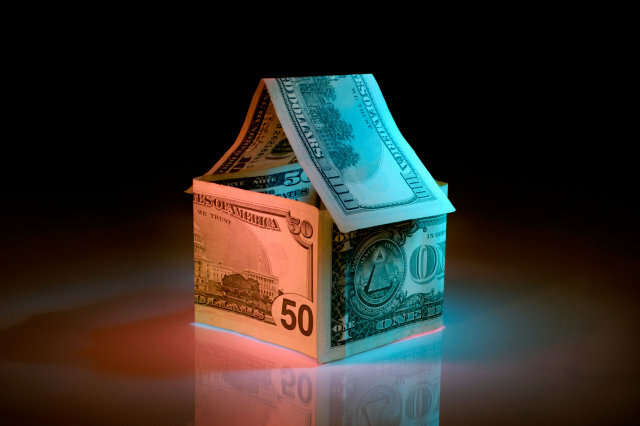 So which strategies are best for real estate investors next year? Looking at the nation's housing and economic indicators, there is plenty of positive news to justify continued investor optimism in 2015. Home sales –- both existing and new -- are projected to increase next year, which is welcome news for fix-and-flip investors. At the 2014 Realtors Conference & Expo, Lawrence Yun, chief economist for the National Association of Realtors, predicted a rebound for existing home sales for the next two years and projected the national median existing-home price will rise at a moderate 4 percent in each of those years. On the new home front, David Crowe, chief economist for the National Association of Home Builders, said in an October webinar that multi-family housing starts were projected to hold steady in 2015. "Multi-family housing starts have rebounded back to normal since the downturn, mostly due to the strong demand for renting," said Yun, who also noted that renter households have increased by 4 million since 2010, while homeowner households have decreased by 1 million. Real Estate up in 2015! Following double-digit gains in 2012 and 2013, U.S. home prices grew at a much slower pace in 2014, with the average home increasing in value by less than 3%. So what's in store for 2015? While it's impossible to know for sure what the future will hold, there are a few good reasons to believe 2015 could be an excellent year for real estate. According to a report from Zillow, U.S. renters paid almost 5% more rent in 2014 than in 2013. Some areas of the country saw much sharper rent increases. For example, San Francisco saw its average rent rise by 14% in the past year. And because home prices rose by less than 3% in 2014, it's fair to say that rent is getting expensive faster than home ownership is.